Whats keeping you from feeling better? According to pioneering mind-body psychologist Dr. Ronald Siegel, the answer usually lies in our hard-wired reactions to both our symptoms and other sources of stress in our lives. As Dr. Siegel acknowledges, many common health concernssuch as headaches, back pain, and digestive disordersoften have physical roots. But when these concerns dont resolve with conventional medicine or lifestyle changes, its time to address the mental patterns that may be preventing our recovery. 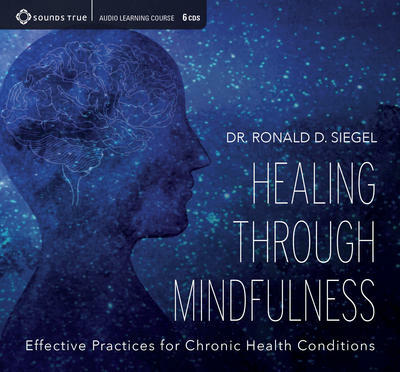 Healing Through Mindfulness provides an important complement to other treatments, sharing evidence-based mindfulness techniques to resolve a wide range of disorders.